Shekau, who Nigerian Army had claimed to have killed multiple times, released the video on Monday, August 14. 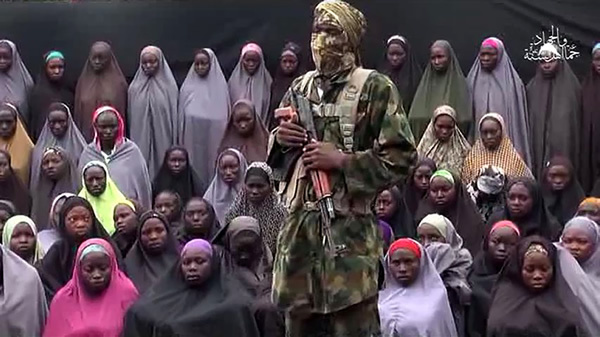 Abubakar Shekau, the wanted leader of Nigeria's terror group, Boko Haram has released a new video. Speaking in Arabic, the terror kingpin taunted President Muhammad Buhari, ex-President Goodluck Jonathan and Chief of Army Staff, Yusuf Buratai. Shekau had released several videos in the past, where he threatened to kill more Nigerians in the north east and discredited the Nigerian army's anti-insurgency war.